A recent survey led by Harvard Medical School found career satisfaction to be lower for physicians who spent more time on administration. With more than 300 highly experienced clinical and administrative team members and state of the art systems, SmartCareMD has the people and the technologies in place to help independent practices run more efficiently and productively. 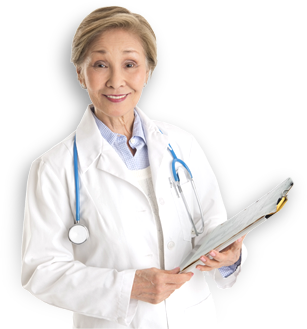 With SmartCareMD physicians can get back to what they do best—provide quality care. *Woolhandler S, Himmelstein DU. Administrative work consumes one-sixth of U.S. physician’s working hours and lowers their career satisfaction. Int J Health Serv. 2014;44(4):635-42. **Turnkey employment services, including payroll, benefits, and human resources management make it possible for existing practice employees to migrate seamlessly to SmartCareMD. Ask your Representative for details.